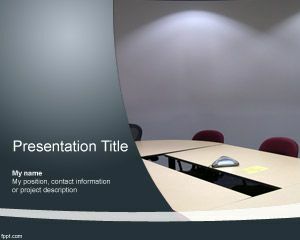 Free Seminar PowerPoint Template is a free PowerPoint template that you can use to make presentations on seminars. 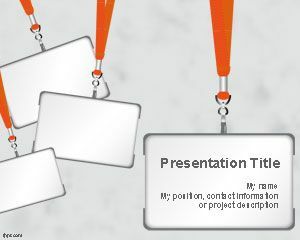 You can also download this free seminar template to be used in conferences as well as other presentations on training. 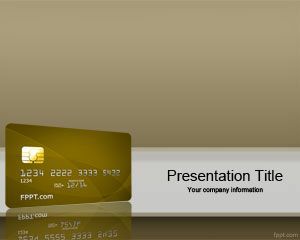 You can download free seminar PPT template with a press card illustration in the slide design to make PowerPoint presentations. 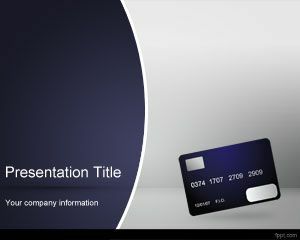 The slide design has a press card template with gray background and you can use this template to make useful PowerPoint presentations and slide designs or newsletter PowerPoint presentations. 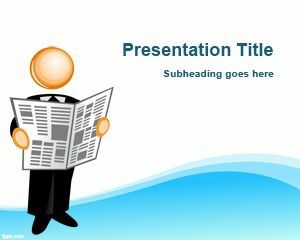 You can also learn how to make a seminar or organize a seminar presentation by reading our giving a seminar PowerPoint presentation. 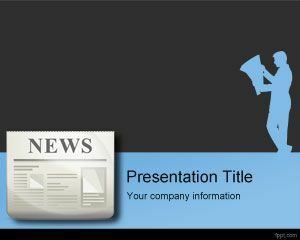 Download free press card PowerPoint template to make presentations on conferences and events as well as important meetings or annual meeting for company staff. 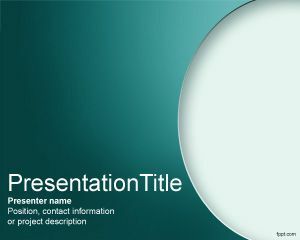 it’s amazing but right now, i’m confused.